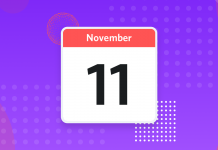 In this article, we’ll look at how post-purchase emails can help to drive customer loyalty and increase repeat purchases. 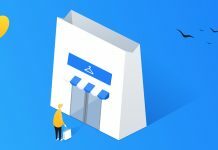 Retailers often spend a huge amount and put in a lot of effort to attract visitors to their website, and once there, converting them into customers. A key challenge for these brands is how to maintain contact with these website visitors after they’ve made a purchase. Good marketing doesn’t end the moment a customer buys from your site. Instead, this should be seen as the beginning of a longer relationship with the customer. Reinforce the ‘good vibes’ from the initial purchase. Keep your brand in the customer’s mind and the communication channel open. Offer opportunities to learn more about customers. 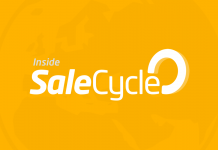 Drive repeat purchases and cross-selling. The ultimate goal is to build a stronger relationship with customers and increase customer lifetime value. 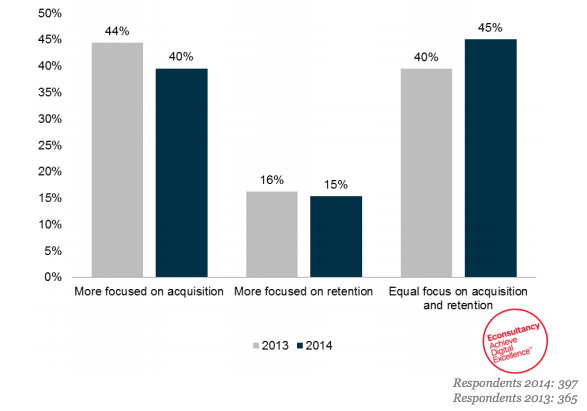 Many marketers, for understandable reasons, tend to focus on acquisition over retention. 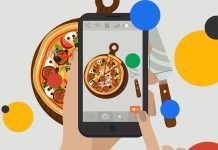 Indeed, a survey by Econsultancy found that 40% of marketers were more focused on acquisition than retention, with 15% saying the reverse, and 45% having an equal focus. 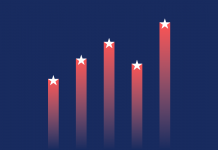 A focus on retention can pay off in the longer term, and post-purchase emails have a part to play in this, assuming the right foundations are in place. This means that, to be receptive to emails and other messaging, customers need to be satisfied with the product, delivery, and any interactions they have with customer services. 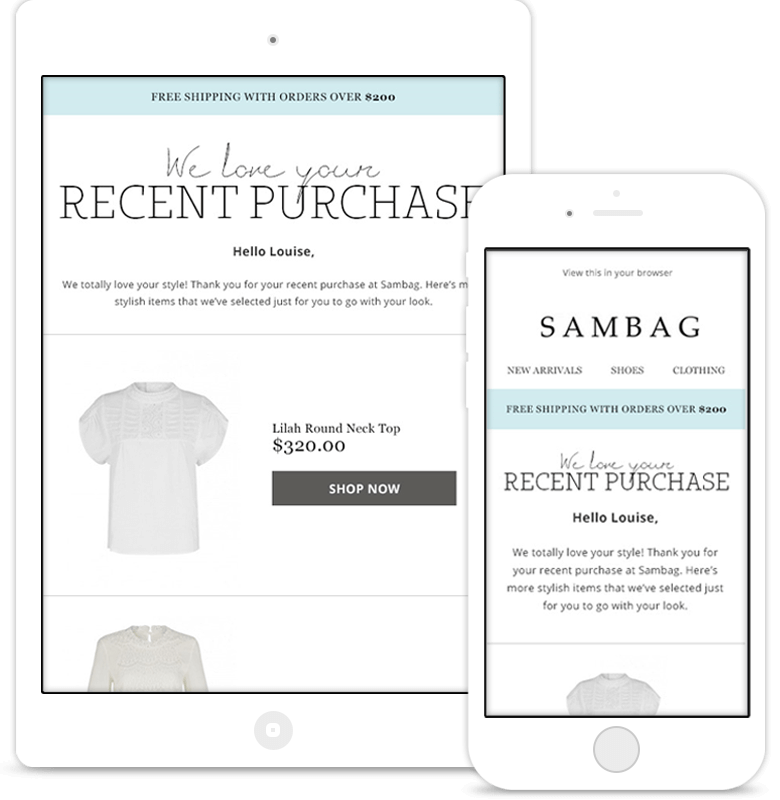 Here are seven types of email you can send to customers after they’ve made a purchase. 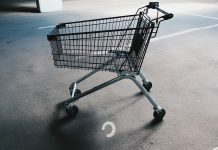 Some should be sent immediately, or at least very soon after purchase, while others are designed to maintain contact and provide prompts for customers to make repeat purchases. Emails confirming a recent purchase have a role to play in confirming the details of the purchase. 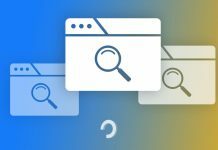 Links to information about returns. Many such emails can be quite functional, stating the basic facts and leaving it at that. This does the job of reassuring the customer that their order has been placed correctly, but it represents a missed opportunity to impress customers and add more value. 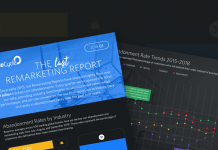 Stats underline the opportunity that transactional emails present. 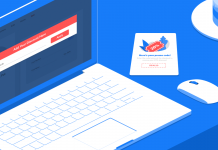 A Silverpop study from last year found that transactional emails are opened more than twice as often as ‘standard’ emails (44.9% compared with 20.8%). 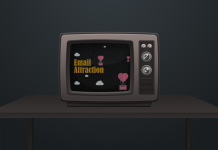 Transactional emails can help to reinforce the brand, carrying the branding through from website to email. The right brand tone of voice can also help the relationship to continue on the right footing, making them feel positive about the purchase they’ve just made. These emails can also be useful beyond presenting the key facts of the transaction, as in this email from Booking.com. 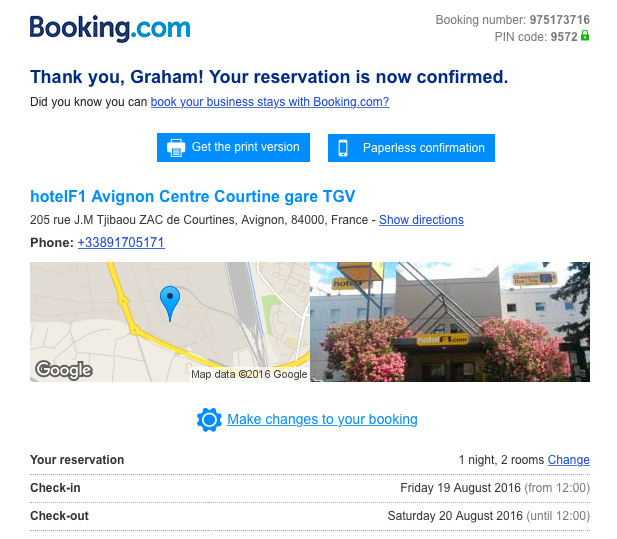 It confirms the transaction, but also adds a link for directions to the hotel, a useful City guide to Avignon, and a link to rent a car. All potentially useful for the recipient. It’s also an opportunity for some smart cross-selling based on the customer’s order and on-site behavior. 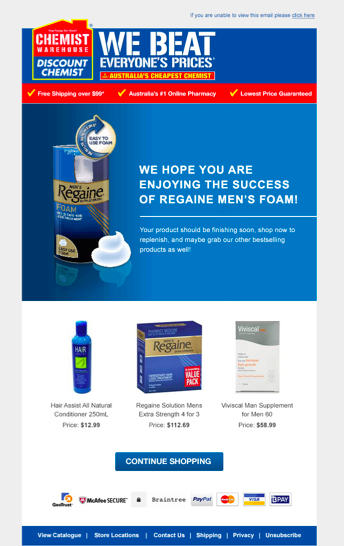 Post-purchase emails with product recommendations are a great way to increase lifetime value. 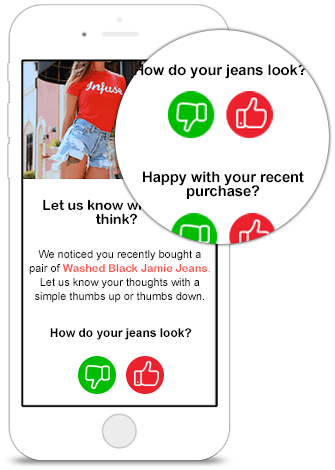 These emails work best when they are personalized, and a customer’s previous purchase history and on-site behavior is used to improve the relevance of recommendations. 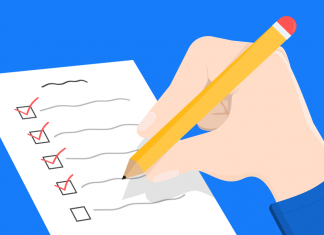 Surveys can provide some valuable feedback for brands, enabling them to assess levels of customer satisfaction and identify any problems that customers may have had. They also provide some very useful social proof to be used by brands on-site and in their marketing. 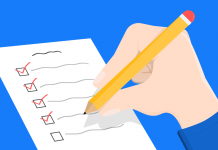 In addition, the fact that brands are asking for customer feedback on their experience sends a signal that their custom is valued and the brand is actively looking to provide a great service. It’s important to ensure that surveys aren’t too much work for customers so you can attract a good amount of responses from them. It’s important to balance the amount of information you want with the chances of customers completing the form. 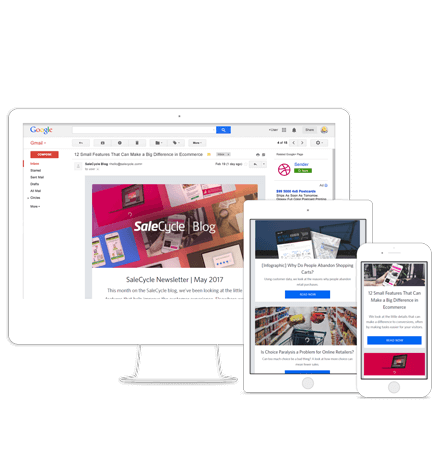 Emails can be used to ask for reviews of items purchased, which can then be used on product pages and around the website, and even in other forms of marketing, online and offline. 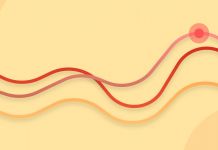 Reviews are a great sales driver, so it pays to gather product feedback from your customers. 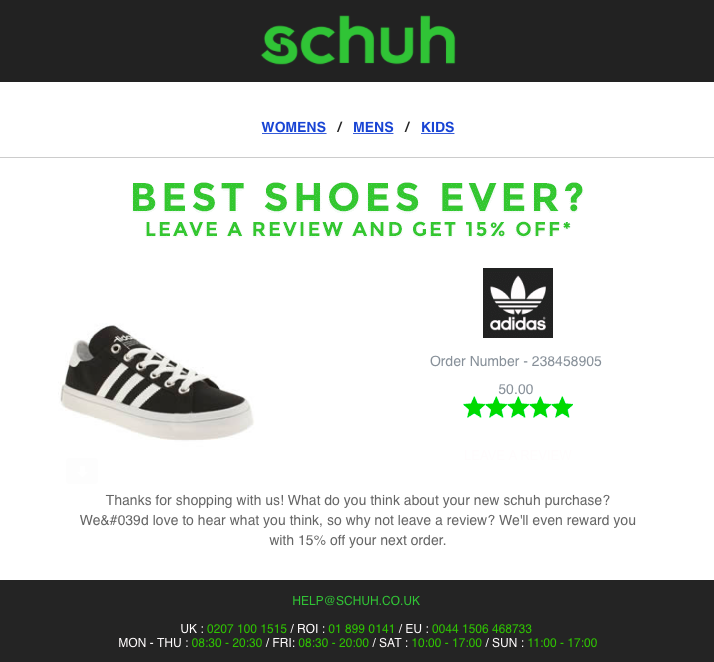 These emails also offer another opportunity to keep in touch with customers and, when combined with an incentive like that offered by Schuh below, they can also drive repeat purchases. This is an issue Amazon addresses with its Dash Buttons, wi-fi devices which re-order essential products at the push of a button. 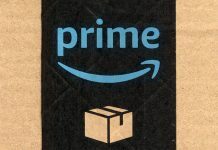 Amazon has deep pockets, and saved payment details from millions of customers, which allow the retail behemoth to invest in a product like this. For most other retailers, replenishment emails can provide the answer. Using customer purchase history, retailers can send a timely reminder to customers when they are likely to need replacements for products. They can help to drive revenue while offering a useful service to customers. 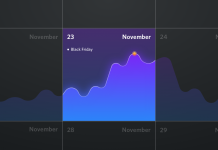 During the Black Friday and Christmas shopping periods, people will be receiving plenty of sales notifications in their inboxes. 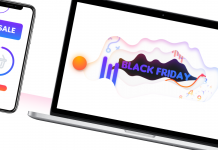 Sales and special offers are a key reason why people sign up to emails from retailers, and they provide a way to tempt existing customers back to the website. The frequency of sales emails needs to be considered carefully though, as they can become so commonplace that they lose their impact. For example, Gap sends emails with offers every day or two, to the point where I’d be unlikely to buy without looking for a discount code. Other brands use them more sparingly, meaning they can have more impact. 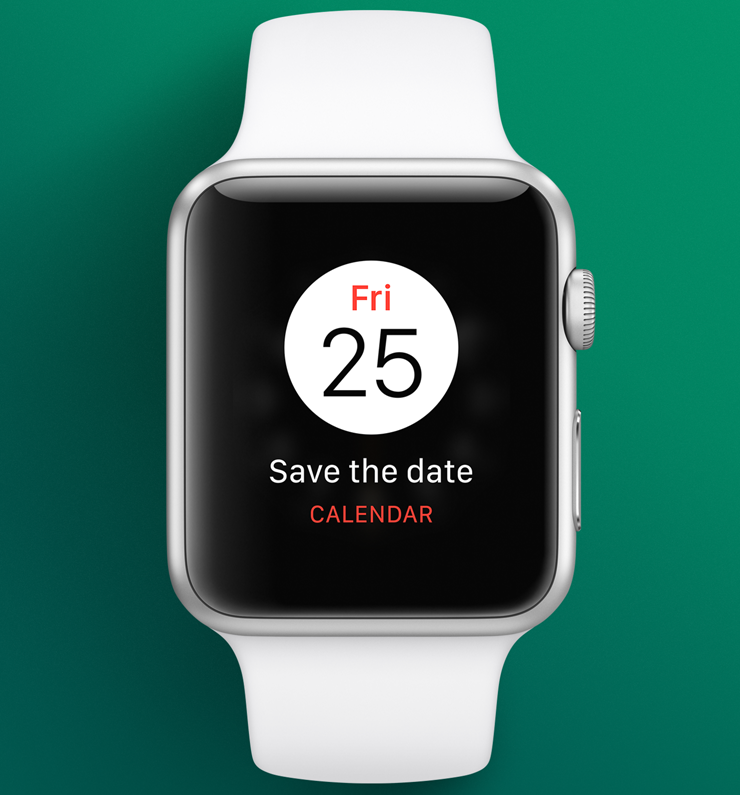 For example, I received the below email from Apple recently raising awareness of their Black Friday sale. I get so few from Apple that this makes me take notice. 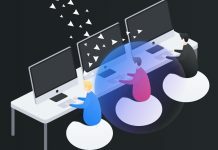 As with product recommendation emails, using customer data to show relevant offers is likely to produce better results. 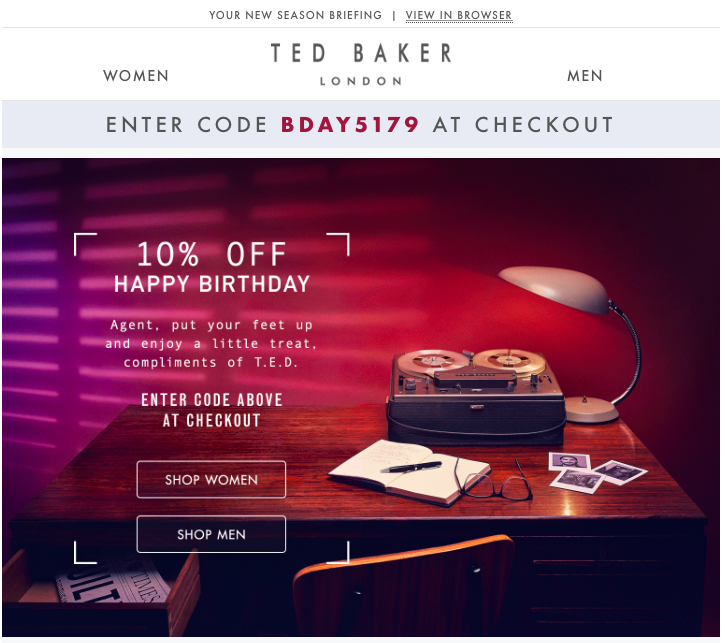 There are other triggers for emails, birthdays being the most obvious example, which allow a brand to keep in touch and reward loyal customers, as in the example below from Ted Baker. It’s a useful discount for customers, and does show customers that a brand values their custom and loyalty. 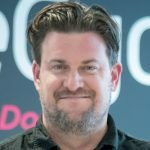 The key theme that runs through all of these emails is that they help to build a long-term relationship with a customer, and therefore increase the lifetime value. 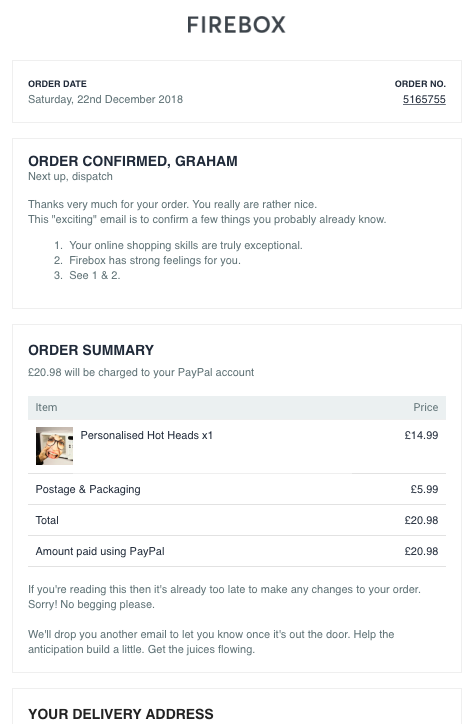 It’s about using emails to improve the customer experience by adding value and providing intelligent prompts to drive repeat purchases.